Choose the correct setup option for the App and Device that are being used. Third Generation iPad's or Higher (Mini, Pro, Air, ect.) go to the Zebra Printer | Classic Setup. Second Generation iPad's go to the Zebra Printer | iPad 2 Setup. 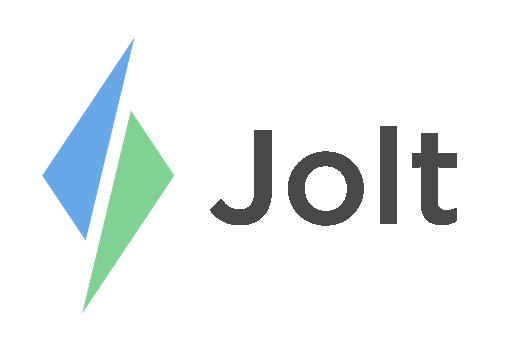 Jolt 2 for Apple and all Android Apps go to Beta App Zebra Printer Setup. ▢ The recommended setup is Wi-Fi, which is a more reliable connection and resolves any problems with staying connected. The Wi-Fi must be a private network or a password protected network.